Imeco offers a superior range of Automatic bag placers to its clients. 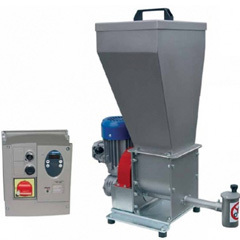 IMECO’s automatic bag placers are designed to pack in fully automatic, granular or powdery products in pre-made open mouth bags. 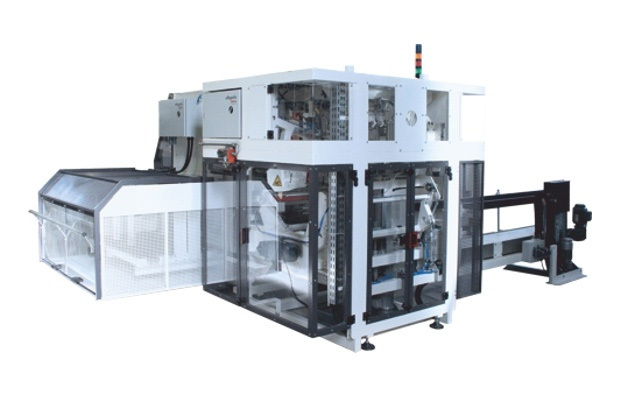 PalletizingIMECO’s automatic bagging lines ensure s use high grade materials to produce this automatic bag placer. 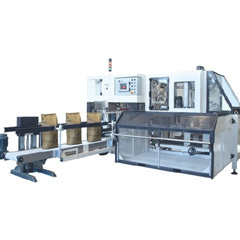 This automatic bag placer ensures trouble free operation with all kind of bag material, paper, woven or laminated polypropylene, polyethylene, aluminum and coated bags. IMECO automatic bag placers are competed with total bag control system ensures complete control of filled bags all the time. 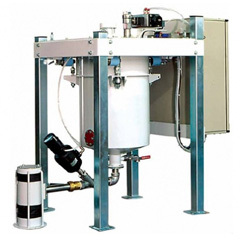 IMECO offers accurate, reliable, fast and high efficiency weighing and filling solutions that can be combined with innovative palletizing systems. All IMECO’s solutions are customized as per the client’s specifications. 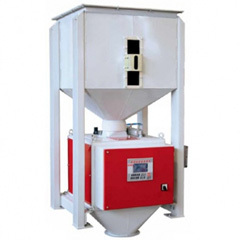 We offer this automatic bag placer at affordable prices to its clients.